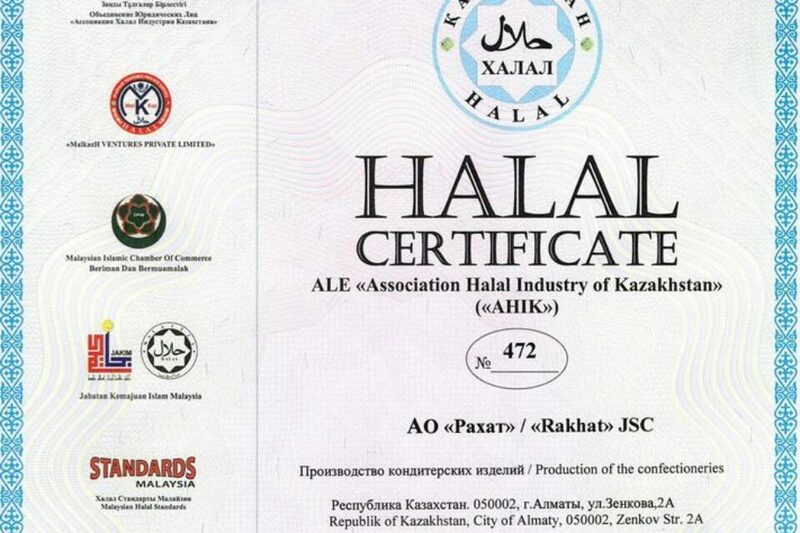 “RAKHAT” JSC participated on “Sweets 2010” International exhibition, which was organized by Union of commodity producers of food and processing industry of Kazakhstan. 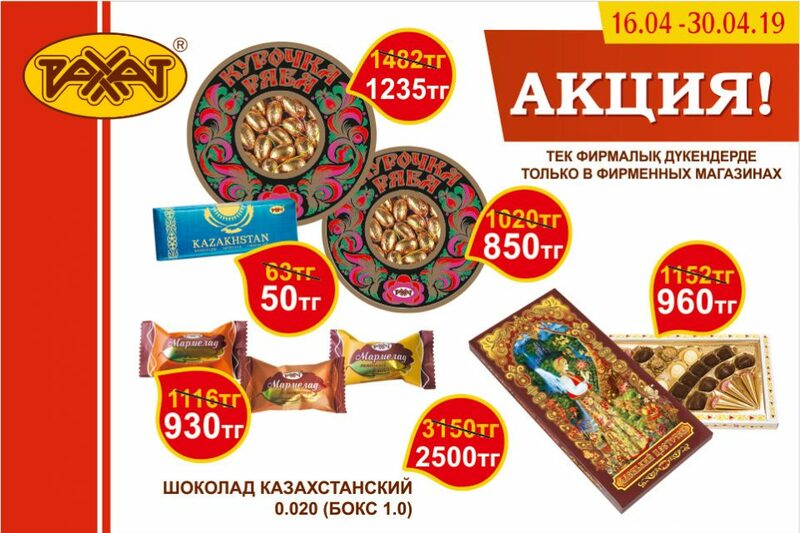 Exposition of “Rakhat” JSC was fully dedicated to the part of assortment that represents high-technology confectioneries, which are made on the basis of ingredients with high food value, with special consumer properties, in the packing with high aesthetic characteristics and prestigious decoration. Tasting of glazed fudge candies held during the exhibition. 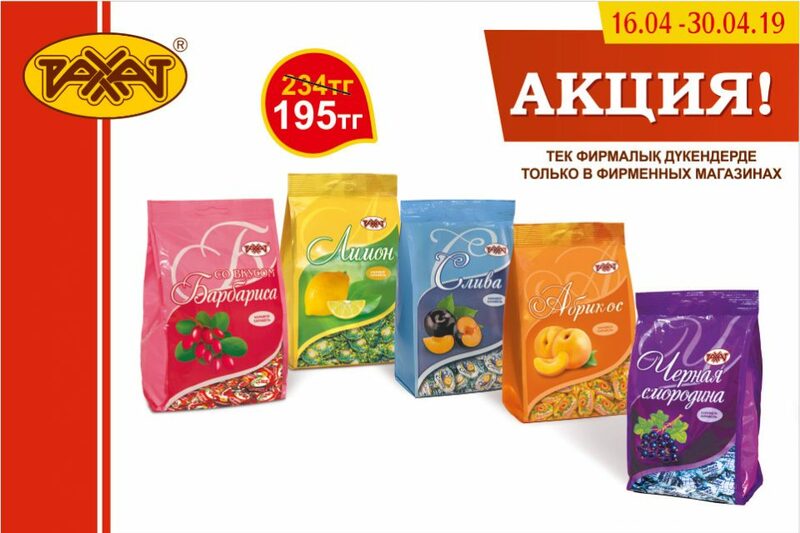 In the course of tasting visitors were acquainted with candies, such as “Mahabbat”, “Safari”, “Etude”, which are recently introduced into production. Tasting provided the information on preferences and expectations of consumers from products of “Rakhat” JSC. Within the bounds of exhibition the company was awarded with «Grand Prize» of the “Choice of people” competition. This became yet another evidence of invariability of high quality and faith in products of “Rakhat” JSC on the hand of our consumers.